It’s officially back to school season ya’ll! It’s time to get back into the school routine, and out of our summer mindset. One of the things that means for me is meal planing. I meal plan during the summer as well, but that is usually just for dinners and events. During the school year I like to plan all meals and snacks ahead of time so we can all stay on a smooth schedule. As most of you know, my husband is gluten and dairy free, so the rest of the household also tries to maintain the same lifestyle. 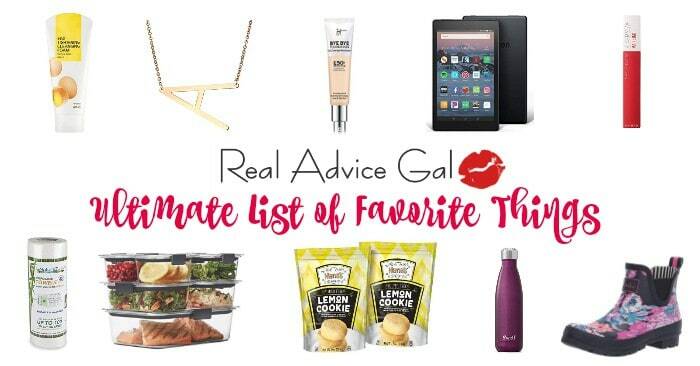 I’m always looking for easy gluten free lunch and snack ideas. 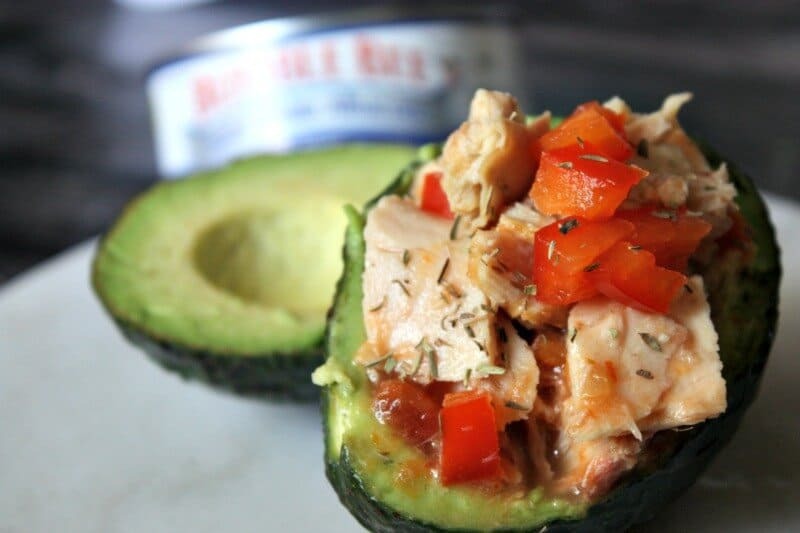 So when I was given the opportunity to work with Bumble Bee® Solid White Albacore in Water I knew I could come up with a fantastic weekday meal or snack with it. 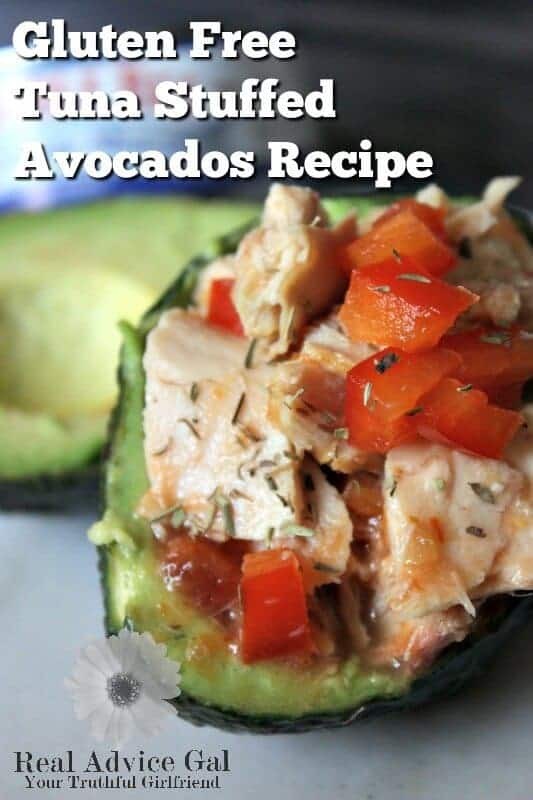 One of my families favorite snacks in anything with avocado so I got the idea for some super yummy and easy Gluten Free Tuna Stuffed Avocados! These take only minutes to make, are packed with protein, and taste great. They can be customized any way you like as well! Step 1: Dice your pepper and half your avocados. 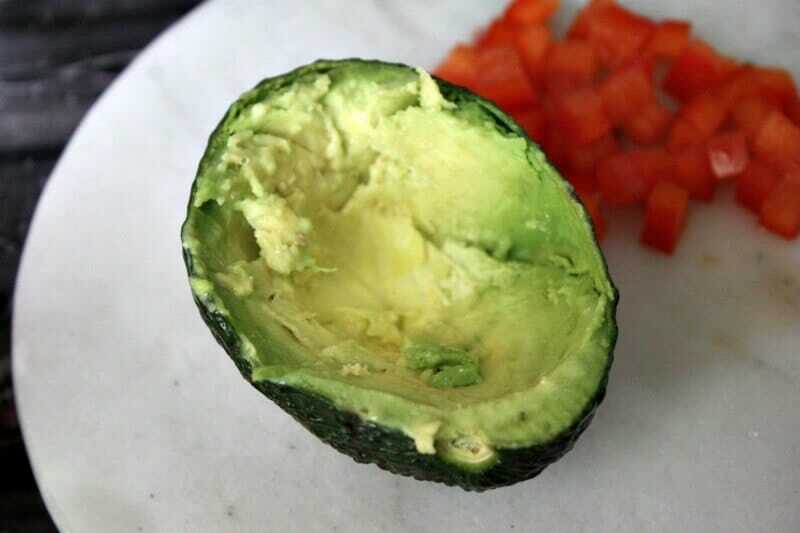 Scoop out the pit of your avocado. Step 2: In a bowl mix together your seasoning, bell peppers,lemon juice and Bumble Bee® Solid White Albacore. 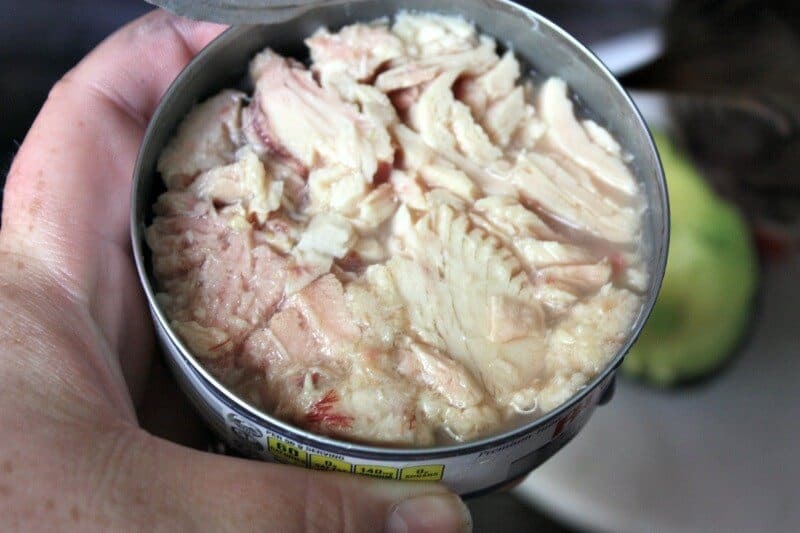 I love how you get full chunks of tuna in your can of Bumble Bee® Solid White Albacore! Step 3: Add you mix into your scooped out avocado and enjoy! That’s it! Just a few simple steps and you have a healthy, yummy, and quick lunch or after school snack! 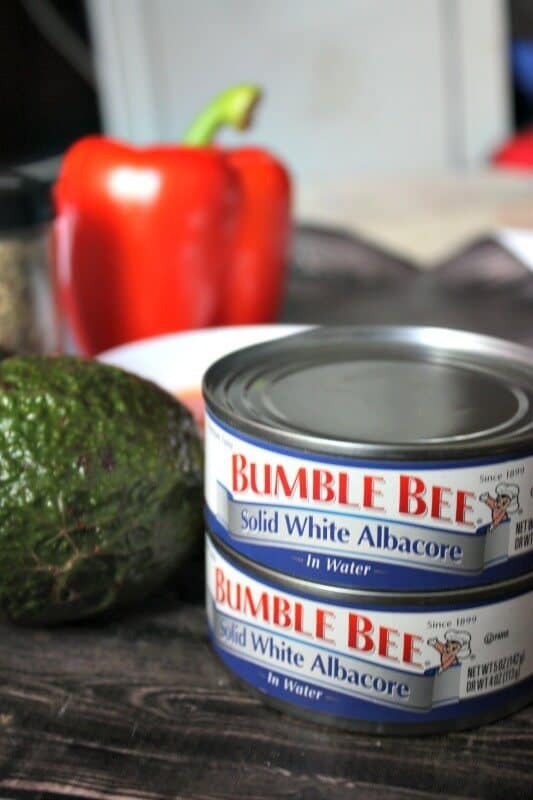 Learn why only Bumble Bee® Solid White Albacore will do for all your tuna needs on the Only Bumble Bee Albacore Will Do™ website!